Porsche's year is shaping up to be a profitable one as the German carmaker saw its sales for the first quarter of the year go up by 29 percent to 30,321 vehicles. Porsche is crediting its growth for the first part of the year to the increased demand for its products from China, followed by its local German market and the United States. 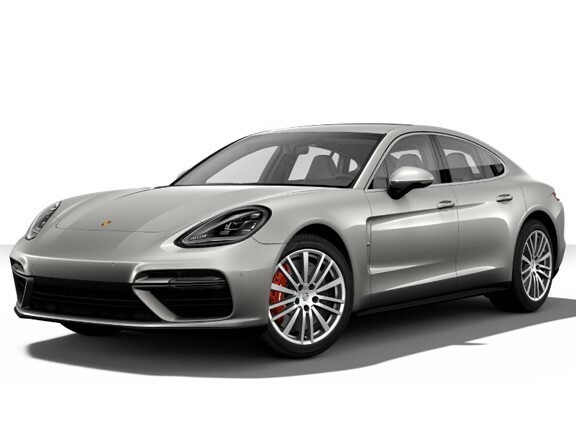 Of its product lineup, the Panamera showed the most growth with an increase of 58.4 percent thanks to the disproportionately strong demand for its six-cylinder-powered variants. 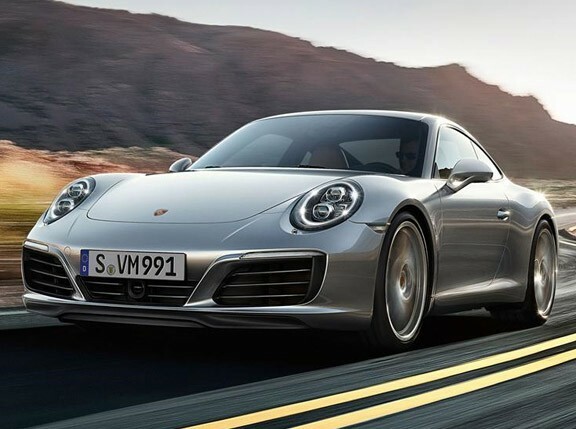 Sales of the all-new 911, which hit the market in December 2011, rose by 37.6 percent over that of its predecessor for the same period last year, while the Cayenne reflected a 29.4-percent growth over its 2011 sales. "Behind these extremely gratifying figures is a clearly defined line: We focus systematically on solid, sustainable and high-quality growth," said Matthias Müller, president and chief executive of Porsche AG. "The youngest and most efficient model range of all time gives us an outstanding platform on which to sustain this course throughout 2012." The rest of the year sees Porsche's sales growing even further as the company claims it is "registering a strong inflow of new orders for the new Boxster," which went on sale only last April. 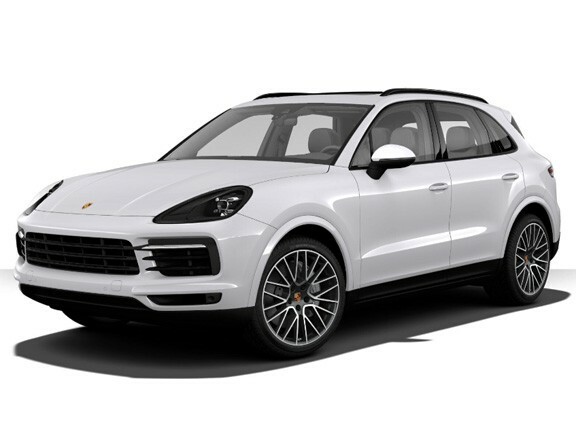 The carmaker also revealed that it will introduce nine new models to the global market, from the Cayenne GTS--which will go on sale in July--to the derivatives of its all-new 911. As for its Macan urban SUV, Porsche hopes to introduce it in 2014.